I've been wanting to do a review of this product for quite sometime. 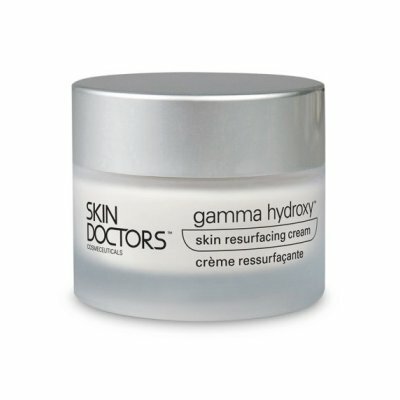 I started using Skin Doctors Gamma Hydroxy about two years ago. I had quite bad acne scarring on my face and had tried pretty much every product out there, including medical prescription face cream, but to no avail. 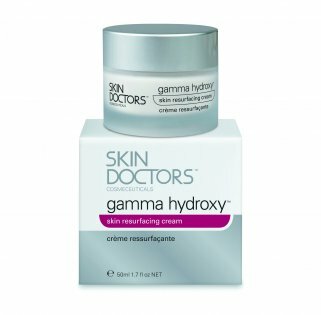 After trawling through recommendation after recommendation on the internet, I finally came across Skin Doctors. The reviews for Gamma Hydroxy were great. It isn't the cheapest product out there for scar treatment but I decided to give it a go. The product promises that it will resurface your skin in the way that a chemical peel would do. It says that it smoothes the appearance of acne scarring, wrinkles and signs of skin ageing. I applied the cream just like a normal moisturiser, first thing in the morning and last thing at night. It stung a little at first but according to the guide that comes with it, it's normal to feel a bit of a sting, that means it's working! Although the pot is quite small, it actually lasts a long time, you only have to use a tiny little bit every day. 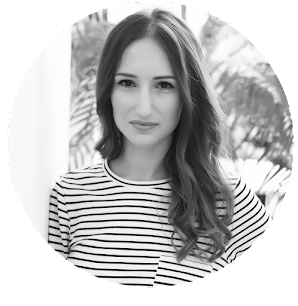 I started noticing results quite quickly, the scarring on my forehead was fading quite fast and I felt as if I didn't have to wear quite as much make up to mask my bad skin and my confidence in my skin had improved. I don't use it all the time, but after a gap of not using it, I do usually find myself ordering another one. Gamma Hydroxy has worked wonders on my skin and I could not recommend it enough!